If you have pets or just love animals and great entertainment then don’t miss the WBAY Pet Expo! Shopko Hall.Will be packed with exhibitors, rescue organizations, and animals of all kinds. Education, entertainment and shopping all under one roof. It’s the place to be for the whole family! Pets are welcome, must sign a waiver and be a leash. The Green Bay Aquarium Society (GBAS) is excited to announce its participation in the first Aquascaping Live! Contest to be held during the WBAY Pet Expo! The Aquascaping Live! Contest will invite aquarium decorators from around the US to compete for recognition and prizes live in front of event attendees. John Moyles, GBAS Events Coordinator, said, “This is a really great opportunity to get people involved in the aquarium hobby. 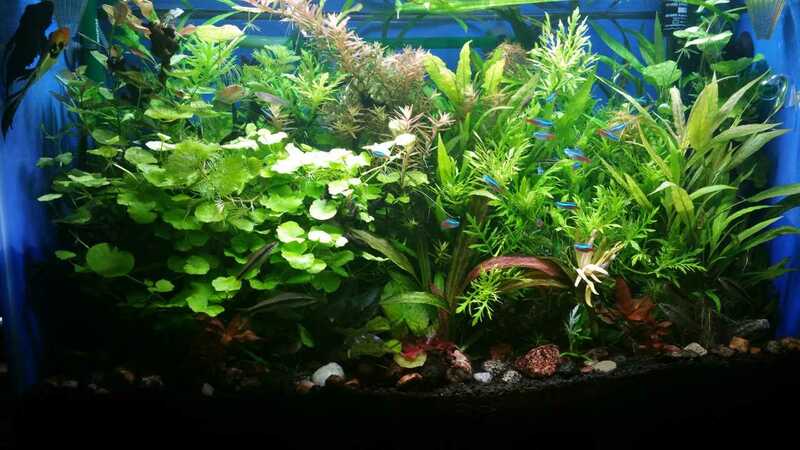 Seeing a beautiful aquarium being set up before your eyes will hopefully inspire people to get involved with aquaria or inspire people to ramp up their existing hobby”. Registration is open to the public but space is limited. For more information on the contest, please visit our website at www.gbasonline.org.